DJ Maximite�(Shin Min Chul, 27) has made headlines for allegedly assaulting his ex-girlfriend. 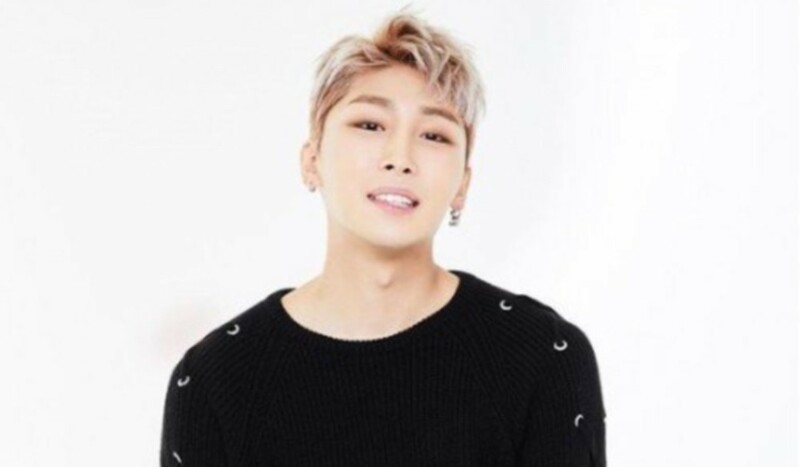 Maximite is known as a co-composer behind the viral theme song of Mnet's 'Produce 101', "Pick Me", and on April 2, reports revealed he recently ran into trouble with the law. According to media outlets, Maximite's ex-girlfriend 'A' filed a suit against the DJ and composer at Seoul's Gangnam Police Station on March 27. 'A' is alleging she suffered multiple instances of assault by Maximite during their relationship.